reflective foil is also known as radiant barrier radiant sarking ,Which is one of the most lightweight insulation that has a thin layer of aluminium reflective foil on both sides, and is designed to reflect solar heat.reflective foil insulation usually used in walls,attic and roof,is ideal for hot weather. 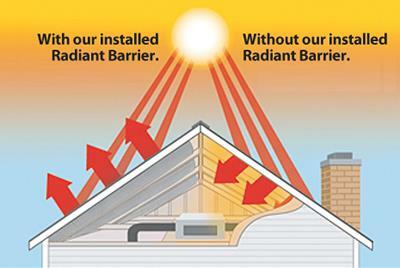 It's designed to reflect up to 97% of radiant heat if that it's installed properly. 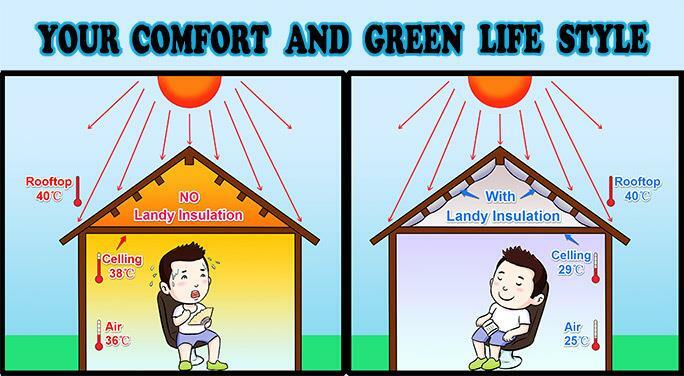 In areas where the temperature is too hot in summer but cool in winter, a mixture of both bulk and reflective insulation is extremely effective ensures that your house reflects heat in summer and contains it in winter,which can make a huge difference to the temperature of indoor.What’s more,the reflective foil insulation price is relatively favorable. Reflective foil insulation Used in residential and commercial construction,as well as agricultural construction. It can Effective under concrete roof,wood roof, metal construction and is also a perfect for use as a vapor barrier. A reflective foil radiant barrier reduces heat transfer by radiation and has two excellent applications in homes.bubble Insulation reduces heat transfer by not only radiation but also conduction through solid materials. 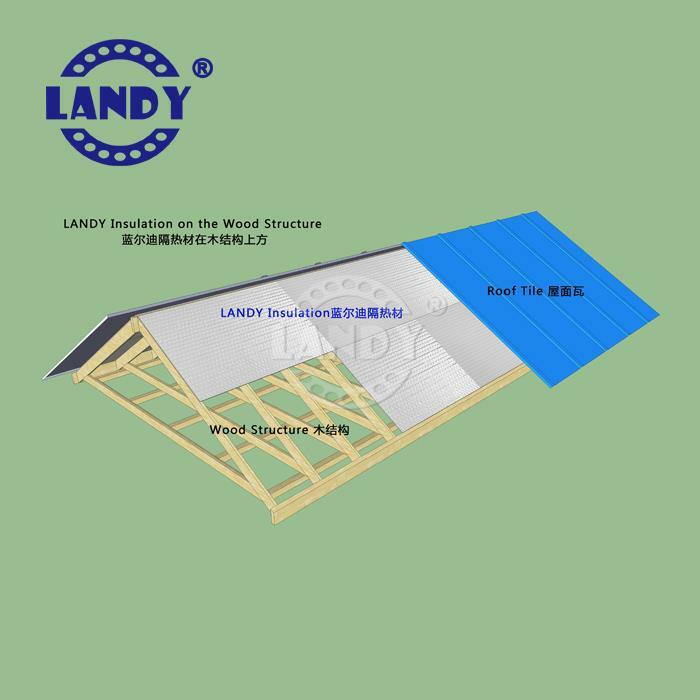 1.Solved the uncomfortable to the human body and the harm to environment caused by the fiberglass insulation material or spongy kind material. 3. 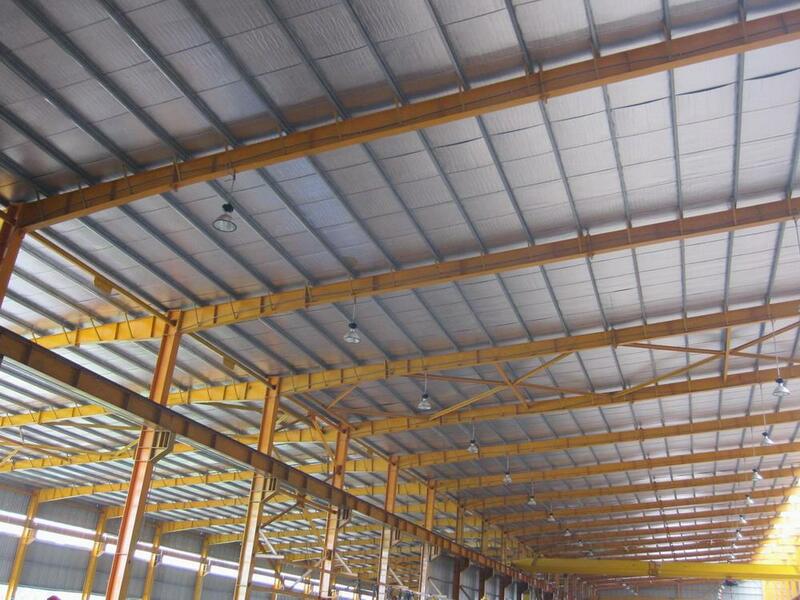 Easily penetrates ordinary thermal insulation material such as the iron sheet, the concretes, the lumber and so on.